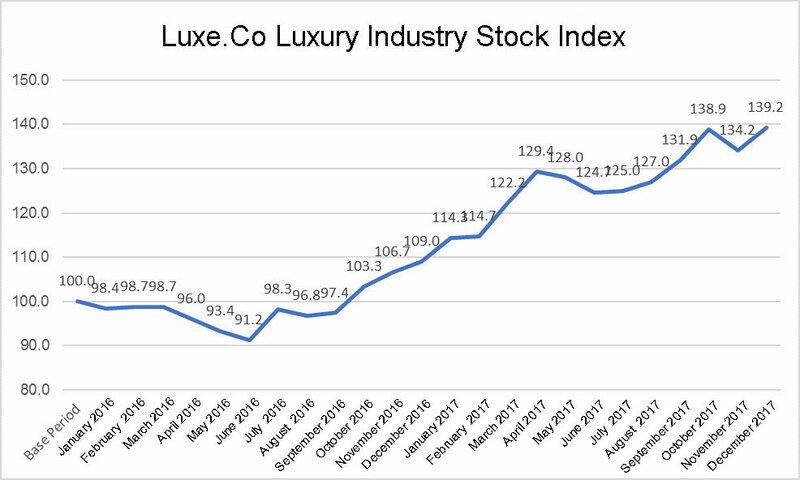 It is self-evident that global luxury industry has recovered from the downturn since the second half of 2016, and has continued the momentum as of the end of 2017. 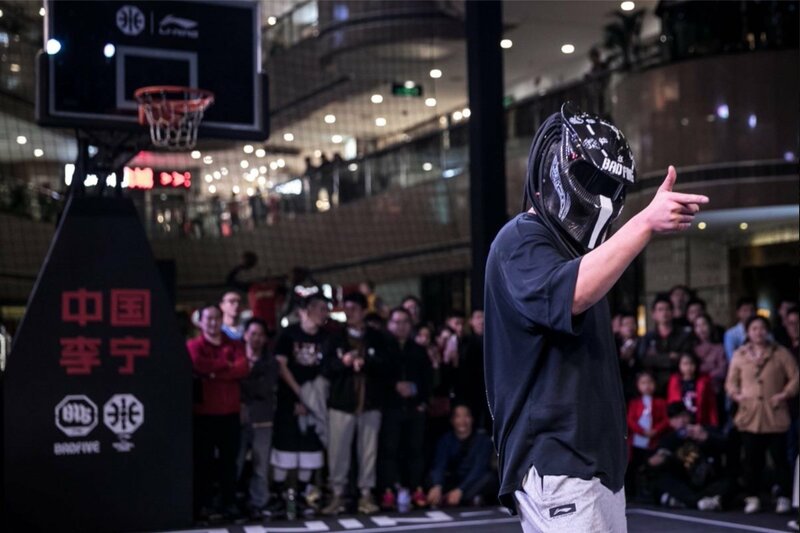 This was the first time for a Chinese sports brand to present on the international fashion circuit. 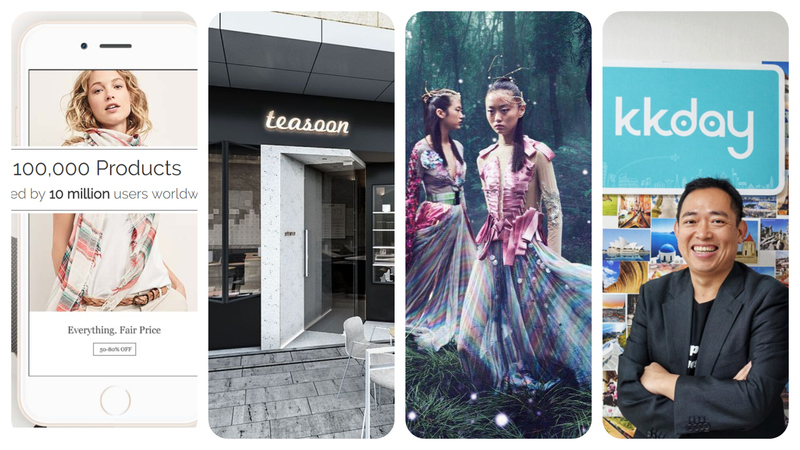 there will be nearly 40 Chinese designer brands launching their collections at the big four fashion weeks. 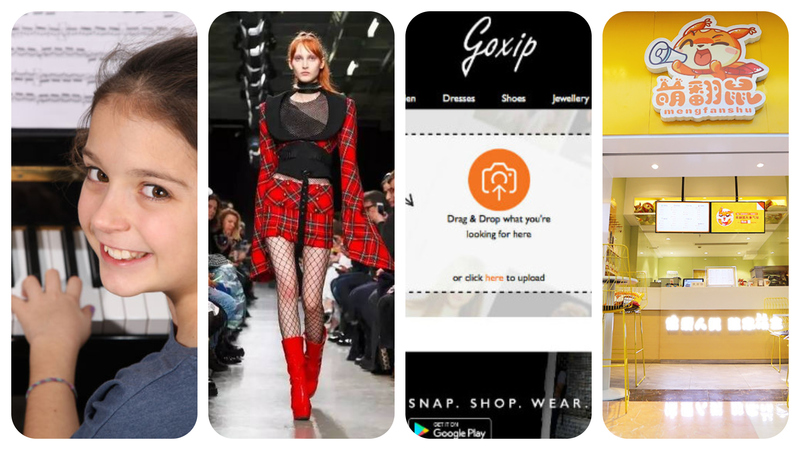 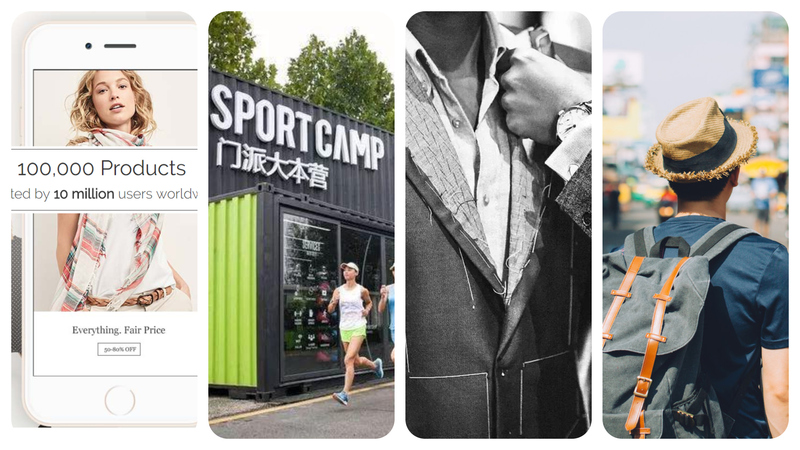 Fashion and lifestyle content e-commerce platform Camellia (山茶花) obtained Series A investment from Tencent. 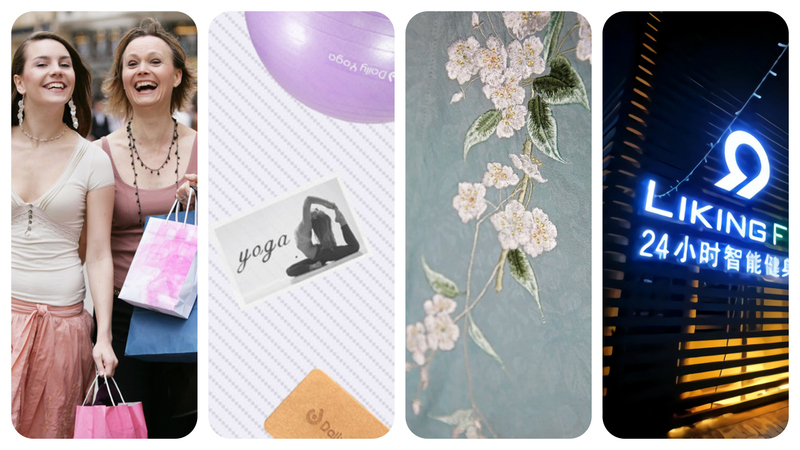 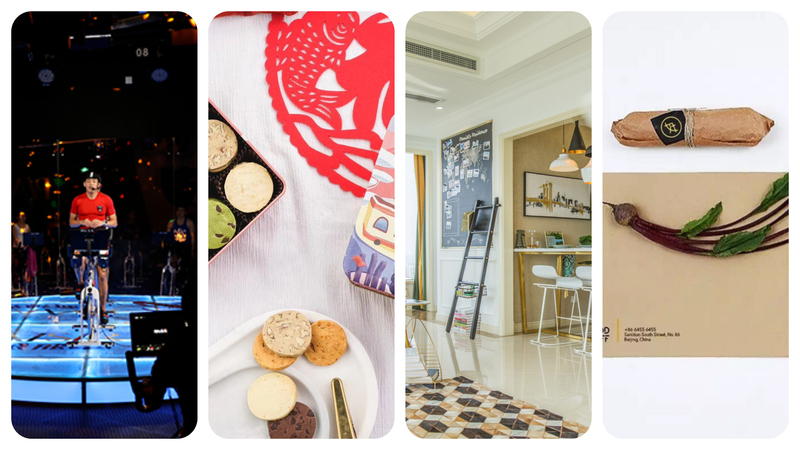 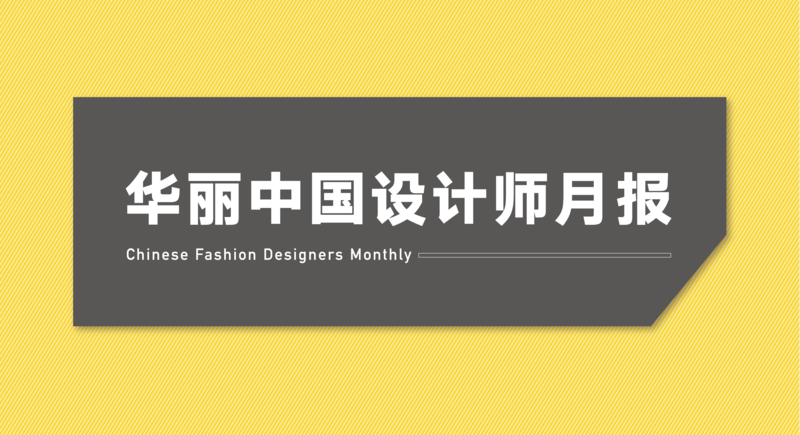 A weekly updates on investment and financing in the China fashion and lifestyle industries.